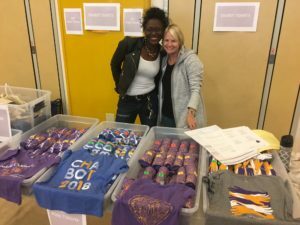 Chabot T-shirts are a great way to show your school spirit, and all sales benefit the Chabot PTA. T-shirts are sold at many school events throughout the year. We accept cash, checks made out to the Chabot PTA, and credit cards.